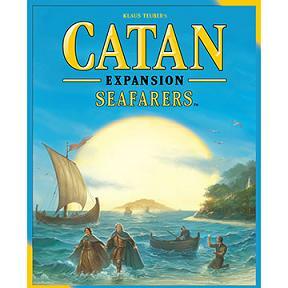 Explore and colonize the newly populated Archipelago of Catan! Build settlements, roads, and villages by trading commodities from the land and islands around you. Trade sheep and wood for a ship, bricks and wood for a road, build new settlements, and improve settlements into cities. Requires ownership of Catan to play.